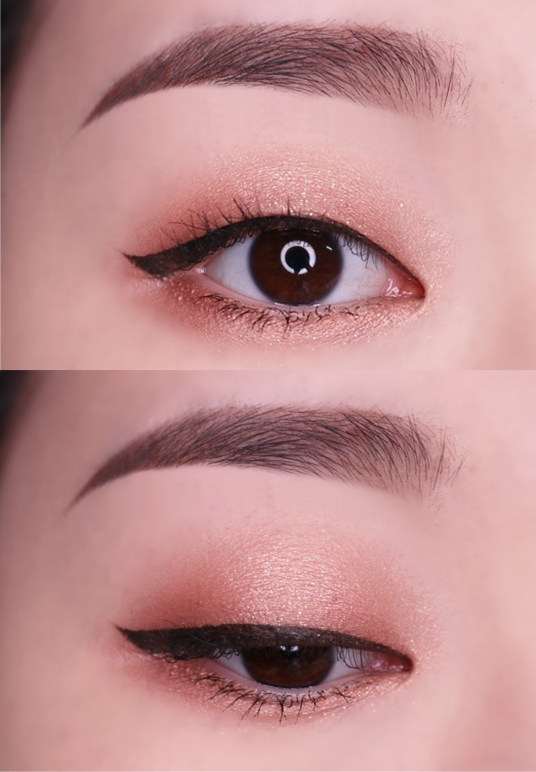 Mastering the basic technique of applying eyeliner may be a huge achievement already to some people but mastering the winged eyeliner can be a whole new ball game. 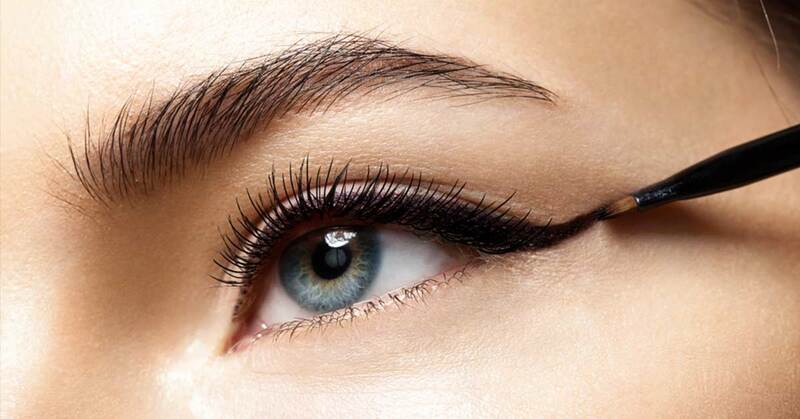 Winged eyeliner is usually drawn to enhance a fierce eye look, or even just to give yourself a flirty look. If you have always shied away from attempting a winged eyeliner because you think it’s too difficult, we’re here to motivate you to challenge yourself. This tutorial will teach you some tips and tricks on how to get that perfect wing which you have been wanting. As always, practice makes perfect, so try and try again until you get the look you’ve always wanted. On our tutorial on how to apply eyeliner, we have introduced to you different formulas of eyeliner. Everyone has different preference for the formula, so be prepared to spend some time (and money) to find the formula that works the best for your eyes. Pencil eyeliner has its own charm especially for those who are new to makeup. 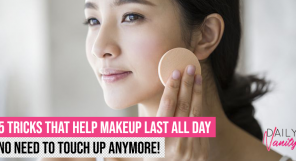 It gives you a more natural look and it is easier to blend out or to erase if you’ve made mistakes. Take into consideration that you’ll have to sharpen pencil eyeliners frequently so that your eyeliner can be drawn with precision. Liquid eyeliners take a while to get used to, primarily because you need to have a much better control of your hand while using them. Liquid eyeliners also come in both brush and felt tips, both of which feel slightly different during application – but not to worry! 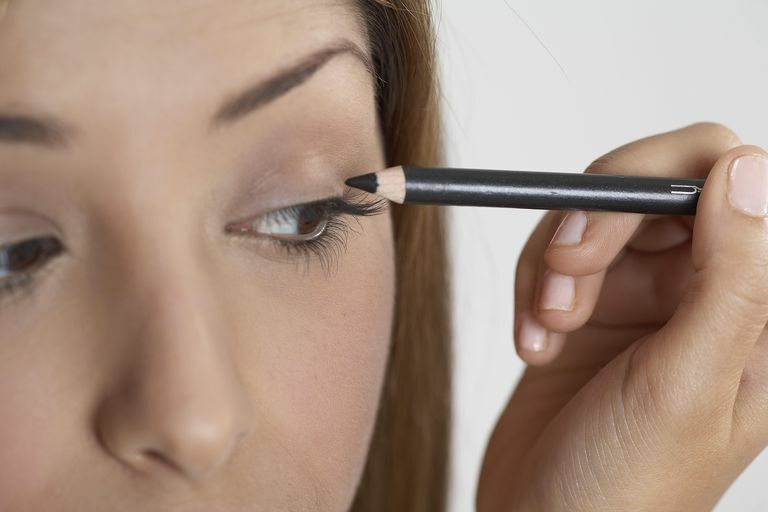 Liquid eyeliners are easy to erase with a cotton bud soaked in micellar water or makeup remover liquid. Lastly, we have gel eyeliner. These days gel eyeliner either comes in a pot or in a pencil form. They come in waterproof formulas, and also feature intense pigment like liquid eyeliners. The only downside to gel eyeliners are that you may need to get a separate angled liner brush to apply them, instead of using them straight from the barrel like a pencil or liquid formula. If you are still very new to eyeliners, are interested in experimenting, and don’t want to invest too much cash, go for a pencil or a gel pencil eyeliner. These tend to be more affordable than their counterparts, and are more forgiving if your strokes aren’t as precise yet. If you’re ready to take the plunge to get a high-intensity and high-drama winged eyeliner, liquid and gel eyeliners are the way to go. We all have different eye shapes that are unique to us. 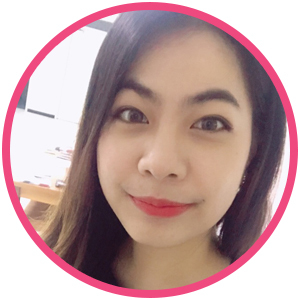 It’s not just about whether your eyes are round or almond-shaped too; some people may have monolids, others may have hooded eyes, while still others may have downturned eyes. Knowing and understanding the shape of your eyes is the first step to successfully drawing a winged eyeliner that works for you. We hate to say it, but there’s no “one size fits all” technique to applying winged eyeliners – it’s going to be different for everyone, depending on their eye shape. Firstly, identify the point where your eye ends as A. 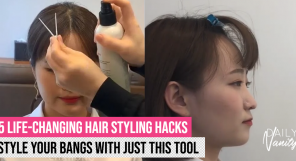 Using a straight-edged instrument, like a the handle of a makeup brush, place it against the end of your eyebrow and imagine there is an invisible diagonal line joining to the end of your eye, A. Depending on how high you want your wing to be, locate the point on the invisible line as point B. 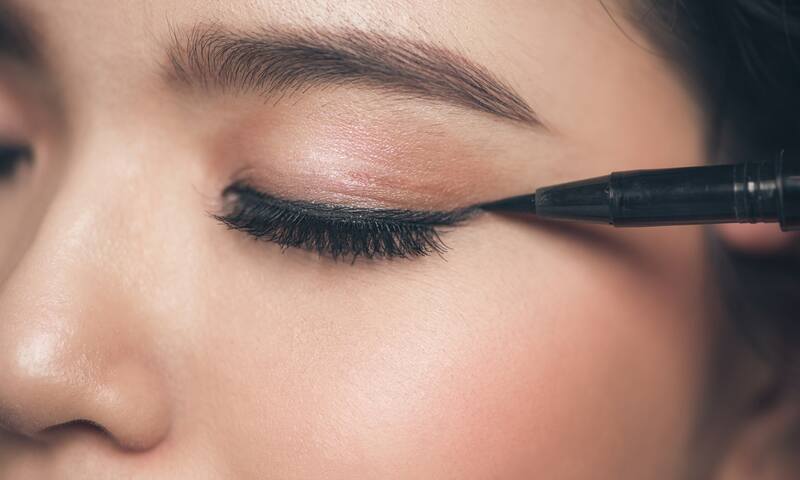 The flick of your winged eyeliner should go from A to B. Now you know where the 2 points of your triangle are. Next, depending on how thick and thin you want your wing to be, the location of point C is going to be different. For those who wish to go with the simple wing, locate point C closer to the outer edge of your upper lash line, nearer to point A. 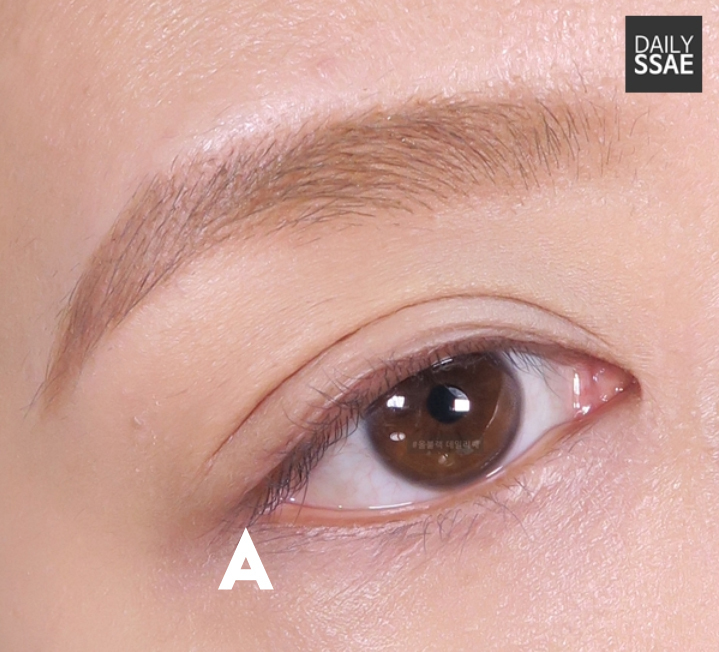 If you are going for a bold look, locate point C to the middle of your upper lash line. 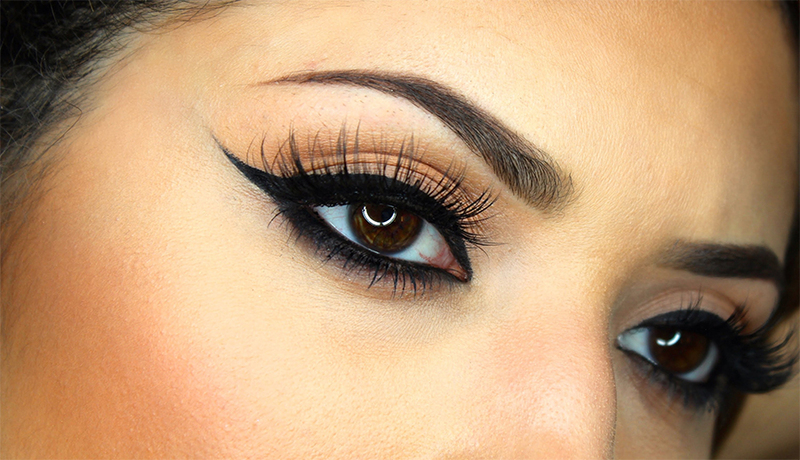 This will create a thicker and more dramatic wing. Now you have identified the three important points and the triangle of your eye. Connect point A to point B with your eyeliner of choice. Always start with small, light strokes to avoid making huge mistakes. After which, connect point B and C together. With that, you would have completed the outline of your winged eyeliner. With the wings completed, it is time to line the remaining parts of your eye. As in the previous step, line your eyes with short, simple strokes to avoid bigger mistakes. 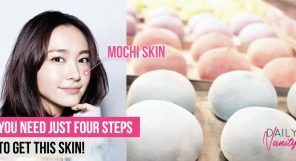 This step may be challenging for beginners because you need to do this with your eyes at least partially closed so you can stretch the skin out above the lashline to draw a smooth line. You can try holding a mirror at a slightly downward angle and looking down at it. This way, your eyelids will be unfolded, but you’d still be able to see what you’re doing. As far as possible, try not to tug or exert force on your eyes, eyelids, or the skin around your eyes (especially that below your eyes). 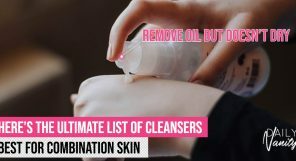 Don’t worry if it takes a long time for you to complete this step the first time – we’ve all been there! Just remember that practice makes perfect and if you keep at it, you’ll soon be able to wing your eyes in a jiffy. Here comes the easiest step of all. Now that you have completed the outline of your triangle, fill the rest up with your eyeliner. Try not to get too excited and fill the gap up too quickly, lest you colour outside the lines and ruin your hard work! Remember to always go with gentle, light, and short strokes. With that, you have completed the winged eyeliner tutorial! Just remember that it is possible to master a winged eyeliner (countless women have!) but the most important ingredient in this is practice and patience. 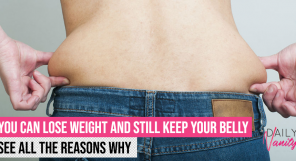 Do not get frustrated just because you did not get the perfect wing on your first try! Do it the Singaporean way, slow and steady!